We’ll Bring the Cam, You Bring the Glam! Grab a Prop and Smile Pretty! 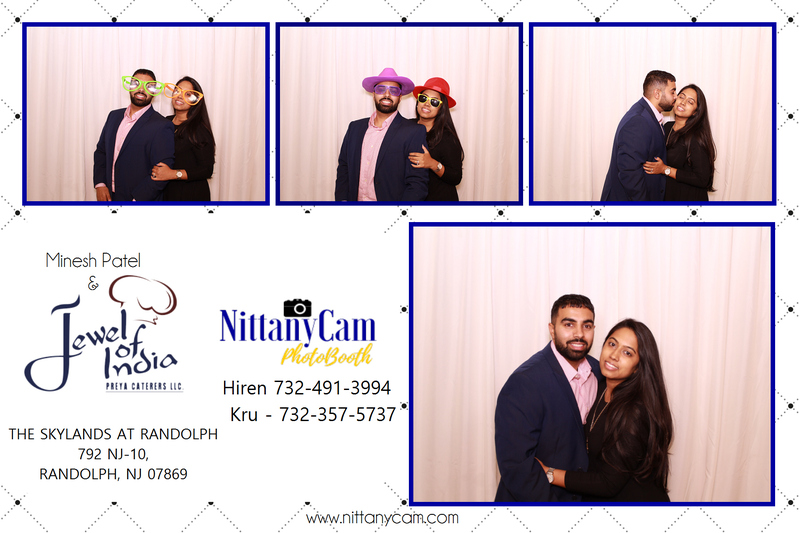 Nittanycam Photo Booth is a full-service digital photo booth rental company servicing the PA, NJ, MD, DE, and VA areas, supplying a fun, unique experience that is sure to improve the atmosphere of any event! Just like vinyl records and leg warmers, photo booths have once again risen in popularity. While they never truly faded away, they were one thing that that could greatly benefit from the technological advances of the day. 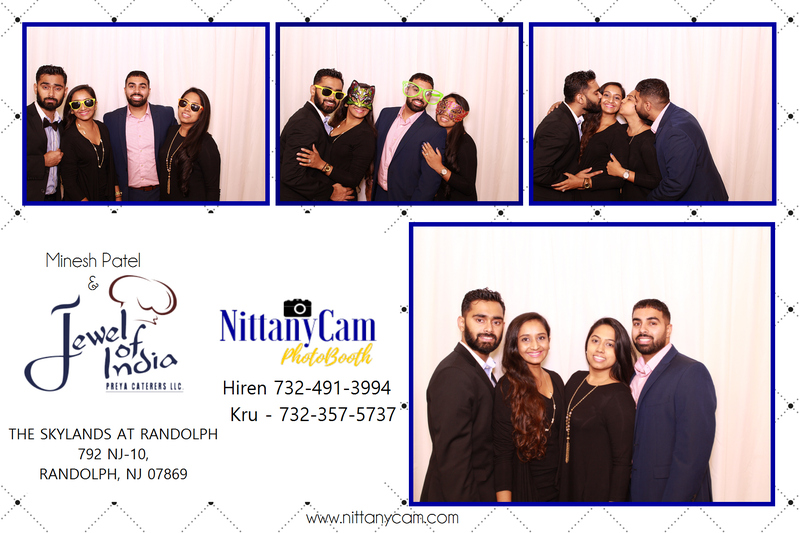 The booths that Niitanycam provides does just that, by using state of the art cameras, photo printers, and an easily accessible booth, we can help you create an unforgettable memory for you and your guests. Our booths can be used creatively in a myriad of different events, from the mundane to the possible biggest day of your life, and they always promise to bring smiles to guests faces. Corporate Events – Break up the tedium and monotony of boring corporate events with a fun escape for your guests that allows them to have fun, bond with their coworkers, and gives them a keepsake to remember the event. Weddings – There’s no better way to commemorate the biggest day of someone’s life than by allowing your guests to create their own memories, and give them something more memorable than a simple snapshot. 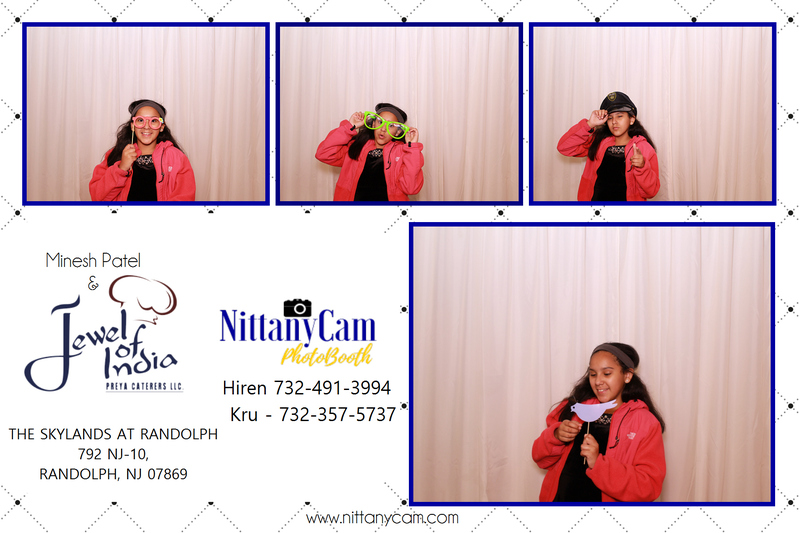 Parties – Any party, big or small, can benefit from a photo booth. It creates a friendly atmosphere and offers a unique way for guests to mingle and interact. Family functions – If its one of the rare occasions where the family from all over the country get together, our setup offers instant memories and instant happiness. 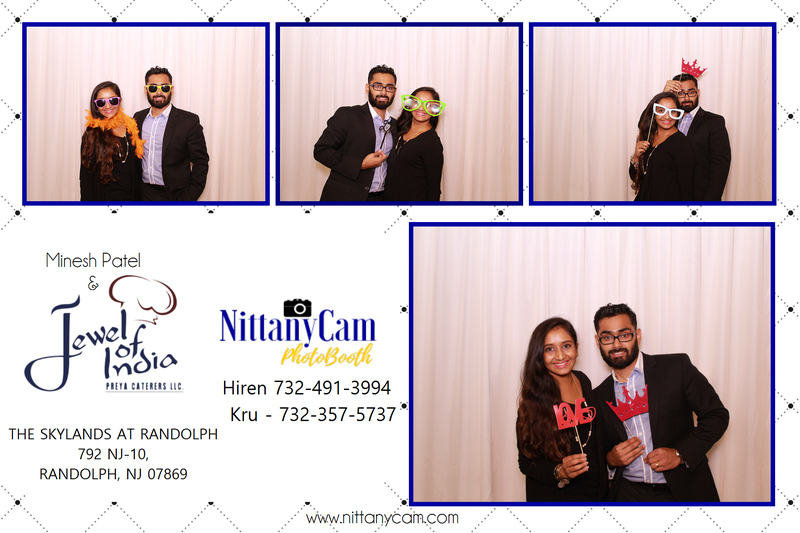 Why choose NittanyCam Photo booth? 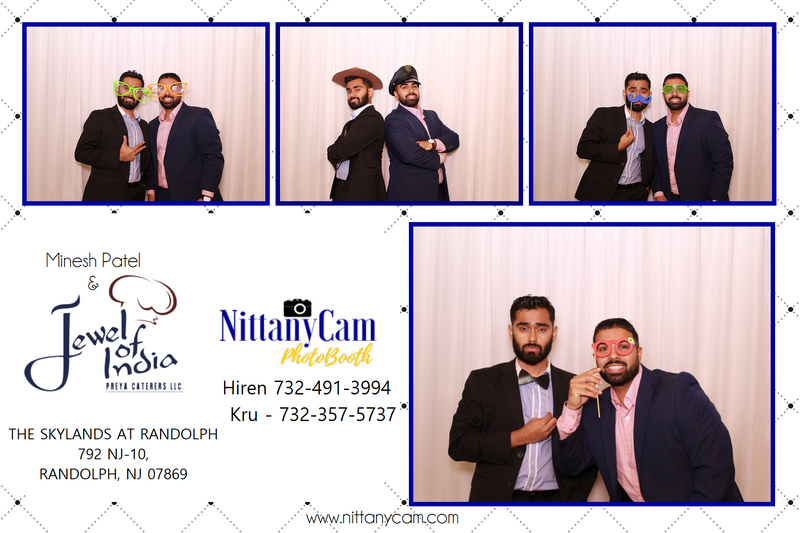 We provide attendants to make sure our photo booths operate smoothly throughout your event, offering assistance with the booth and the photography. We also provide unlimited photos onsite, props for funny pictures and a special comprehensive photo book at the end for our special guests. We are passionate about image quality and providing the best possible image for our guests. We offer high-resolution images that can be enlarged and sent to you after the event. We offer a full service photo booth experience for almost any event that can handle our footprint, which is relatively small. Our booth is easily accessible for almost anyone, unlike traditional cramped booths. It offers excellent lighting to make sure every photo is properly exposed, and is never overly hot or uncomfortable. *. We also offer an incredible selection of props and exciting ways to mix up your photos to match your style, your sense of humor, and the event. We use industry standard cameras that offer a sharp, clear, high definition photograph that looks perfect after being printed, and the digital version is high enough quality to be cropped, enlarged, or put to use in a myriad of ways. We also print all of our onsite prints on industry standard printers, offering a great, vibrant print guaranteed to last just as long as traditional photographs. No cheap inkjet printers and copy paper here. Each package includes an onsite attendant for the duration of your event to help with any problems that may arise, answer any questions, and offer help and expertise. No need to worry about equipment malfunctions, or not knowing how to properly set up the photography equipment as he does it all. If you’re looking for a unique, fun filled experience to add to your social functions in the PA, NJ, MD, DE and VA areas, don’t hesitate to get in touch with any questions, and our staff will get back with you as soon as possible. Thank you for your interest, and we look forward to making your event special.